This rural scene was created towards the end of Gotlib's life. 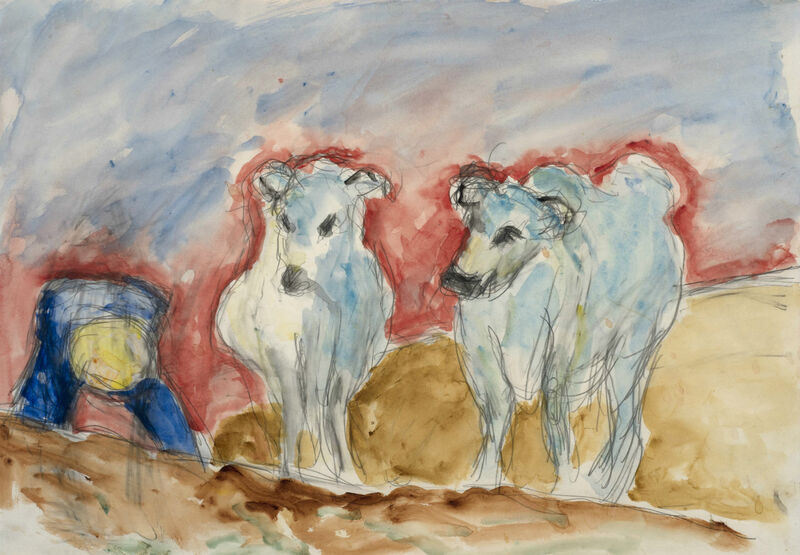 In an essay of 1957, the artist stated that he had 'painted cows and trees, nudes and angels, apples and skies all my life and still I am not sure of their material reality. The only thing I am sure of is the reality of colour'.